Join us in Dublin from July 14 to July 24, 2019! 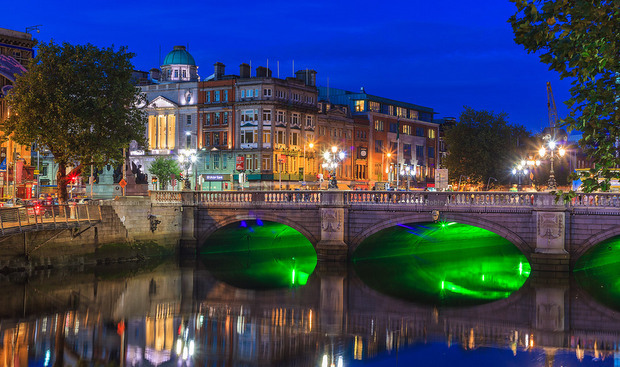 Ireland's capital needs no introduction and for many visitors, Dublin is their number one destination. Dublin has history, charm, sights, museums, galleries, theaters, shops, pubs, restaurants, and an abundance of character! Dublin is where you'll find many of the nation’s treasures, housed in the city's galleries and museums and is where some of the most important events of Ireland played out, most notably the Easter Uprising of 1916. 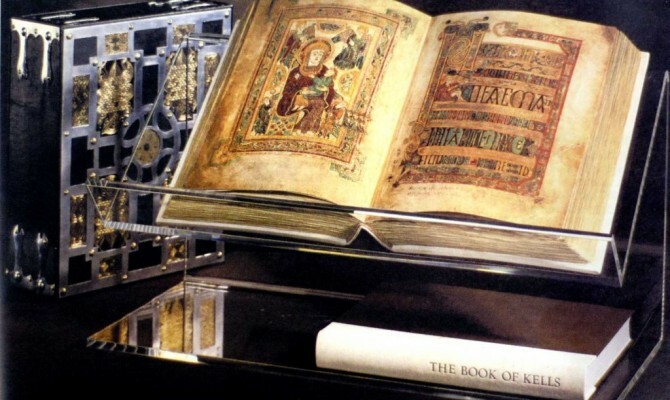 Dublin was founded by Vikings during the 9th Century, who established a key maritime center. The city and port continued to prosper over the centuries and with English dominance came the city's attractive 17th Century architecture. Currently Dublin is a thriving cultural center and the locals are very passionate about their Irish sports. The national sport of Ireland is called hurling. 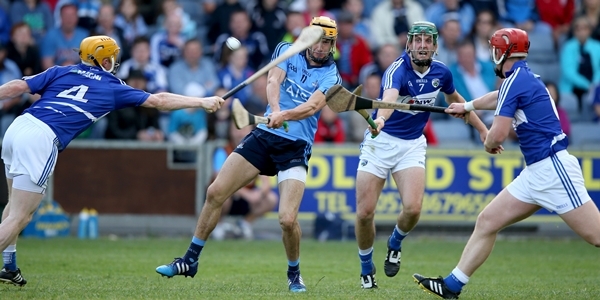 Hurling is 2,000 year old and is said to be the fastest sport played on grass. Hurling is a rough-and-tumble version of field hockey. Soccer, Gaelic football (a cross between soccer and rugby) and rugby also have huge fan bases in Ireland. On game days you can find the locals gathering together in homes or in bars to cheer on their teams. In the ring, Irish Olympic boxer Katie Taylor and MMA fighter Conor McGregor have helped put Ireland sports on the map. Overall, Ireland has become a more health and fitness conscious place in recent years. People like to keep active, with weightlifting, crossfit, and bouldering gyms all growing in popularity. With miles of coastline, as well as a wealth of beaches, rivers, and lakes, Ireland has a lot to offer outside of stadiums and gyms including mountain trails for hiking, biking, and running. Dublin's entertainment options are legendary, from the hometown delight of the Guinness Storehouse and Temple Bar, to more cultured nights at the theatre or dining at one of the city's fine eateries, it’s no surprise that people from all over the world come to Ireland to enjoy the "craic" In Dublin. Join the staff of Tough Mudder Ireland, a mass group participation event that has been sweeping the world since 2010. The strength of one person is nothing compared to the power of a team. Tough Mudder is 10 miles of mud and 20+ best-in-class obstacles designed to push participant's outside their comfort zone. With no podiums, winners, or clocks to race against, Tough Mudder isn’t about how fast one can cross the finish line. It’s about pushing yourself -- and your team -- to discover what you're really made of. It’s about teamwork, camaraderie, and accomplishing something extraordinary. To date, more than 3 million people worldwide have participated in a Tough Mudder event, making it one of the world's fastest-growing athletic activities that draws between 10,000 and 15,000 per event. The Living Sport team will work alongside the Tough Mudder staff as we learn directly from them what it takes to pull off an event of this magnitude. From event setup to event execution to cleanup, you will receive a once-in-a-life time event experience while joining the Dublin, Ireland team. Croke Park, located in Dublin, is the largest stadium in Ireland, and the third largest in Europe, with a capacity of 82,300 people. The stadium is owned by the Gaelic Athletic Association, Ireland's biggest sport organization and also serves as headquarters for their front office. Since 1884, the site has been used primarily by the GAA to host the Gaelic Games and the annual All-Ireland finals in football and in hurling. Both the opening and closing ceremonies of the 2003 Special Olympics, as well as numerous large scale concerts such as the Rolling Stones, Taylor Swift, and Ed Sheeran have been held in the stadium. Officially opening in May of 2010, this 51,700-seat stadium is Ireland's first and only UEFA Elite Stadium. The stadium is a bowl shape with four tiers on three sides of the ground; the lower and upper tiers being for general access, the second and third levels feed the second tier for premium tickets and the fourth tier for corporate boxes. The North Stand is to be the away stand for football internationals. The stadium's roof is designed to undulate in a wave-like manner so as to avoid blocking light to local residences. Aviva Stadium has hosted American College Football games such as the 2016 Aer Lingus College Football Classic between Georgia Tech and Boston College and the 2012 Emerald Isle Classic matchup featuring Notre Dame vs. Navy. The stadium also holds large concerts, having hosted Michael Buble (95,895 attendance), Madonna (33,953 attendance), and Rihanna (48,482 attendance). WE ENCOURAGE YOU TO APPLY EARLY AS WE START RECRUITING AS APPLICATIONS ARE SUBMITTED. This program is as a sport business school, international travel experience, and global work opportunity with networking, all rolled into one. Think of it as an investment in your future career and life. Space is limited. Apply early to secure your spot. Breakfast every morning. Lunches will be provided during our four event work days. Opening session lunch and dinner and one other group dinner included. Through our worldwide partners we are able to provide this incredible experience at a great cost. Contact us to learn more information. The cost associated with the International Sport Business Program can be funded in numerous ways. Read our fundraising page for additional information.